Welcome to the children from Apple Montessori School and Oldfield Primary School ! Welcome to the children from Apple Montessori School London. Last week the children from that pre-school were given a free Tots to Juniors tennis session and from next week onwards we will deliver weekly, every Monday at 10.00am, our Early Years Tennis Programme, aiming to develop children’s gross and fine motor skills, hand eye coordination, confidence, self-esteem and much more. Welcome back to the children from Oldfield Primary School. 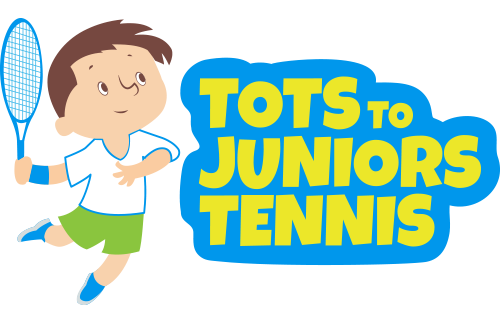 Last School Year we delivered Tots to Juniors Tennis School Programme as after school activity for Year Group 3 & 4.We are back for the School Year 2015-2016. 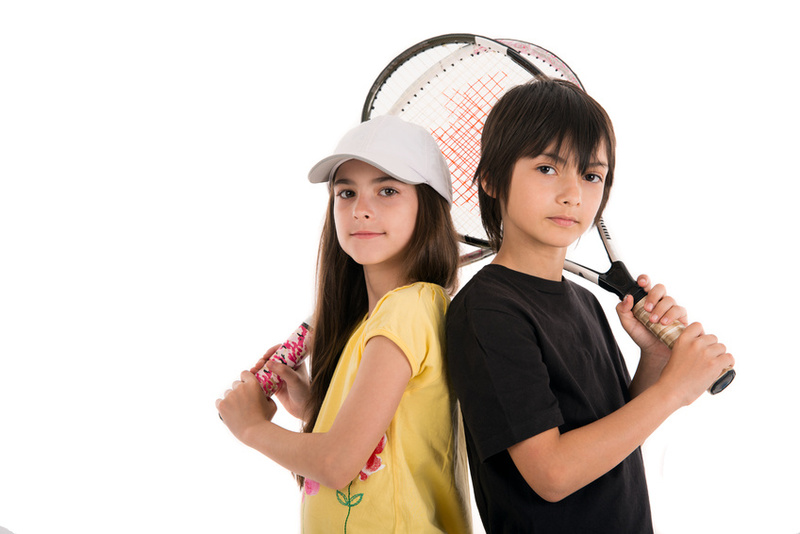 Tots to Juniors Tennis School Programme will run as after school club every Wednesday at 3.15pm for Year Group 3 & 4.During the Autumn Term children will develop their movement ,racket and ball skills as well as receiving an introduction to rallying and playing the game. 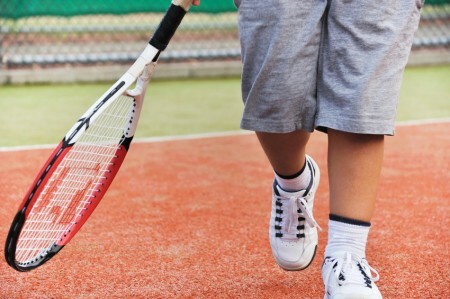 http://totstojuniorstennis.co.uk/wp-content/uploads/TJT_500px-450x291.png 0 0 Dessi http://totstojuniorstennis.co.uk/wp-content/uploads/TJT_500px-450x291.png Dessi2015-09-24 15:14:412015-09-24 15:24:04Welcome to the children from Apple Montessori School and Oldfield Primary School ! Tots to Juniors Tennis is now in it’s second year of teaching tennis in nurseries/pre-schools and primary schools. The aim of the Nursery and School Tennis Programme is to provide an effective way of introducing children to the game and let them develop their skills at their own pace. 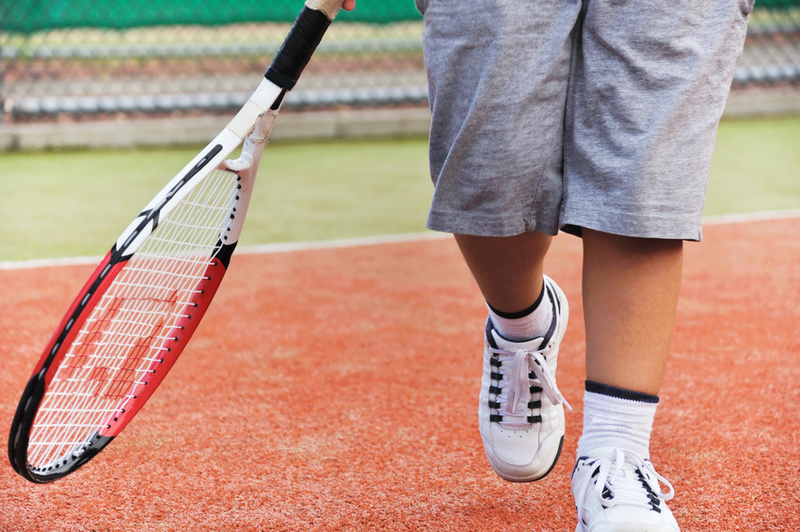 We are currently working with several nurseries, pre-schools and primary schools in Ealing Borough, introducing children to, and coaching them in tennis. We teach over 100 children every week of the year, except winter school holidays. A new Tots to Juniors Tennis Term started! Very Welcome to you all! We hope that you enjoyed our very first tennis session this term but above all we hope that you had FUN! http://totstojuniorstennis.co.uk/wp-content/uploads/TJT_500px-450x291.png 0 0 Dessi http://totstojuniorstennis.co.uk/wp-content/uploads/TJT_500px-450x291.png Dessi2015-09-24 13:57:272015-09-24 14:19:51A new Tots to Juniors Tennis Term started! Exciting Tots to Juniors Tennis Term starting…. 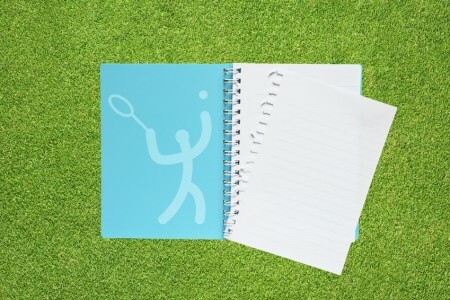 http://totstojuniorstennis.co.uk/wp-content/uploads/TJT_500px-450x291.png 0 0 Dessi http://totstojuniorstennis.co.uk/wp-content/uploads/TJT_500px-450x291.png Dessi2015-09-10 12:18:472015-09-10 12:19:46Exciting Tots to Juniors Tennis Term starting….